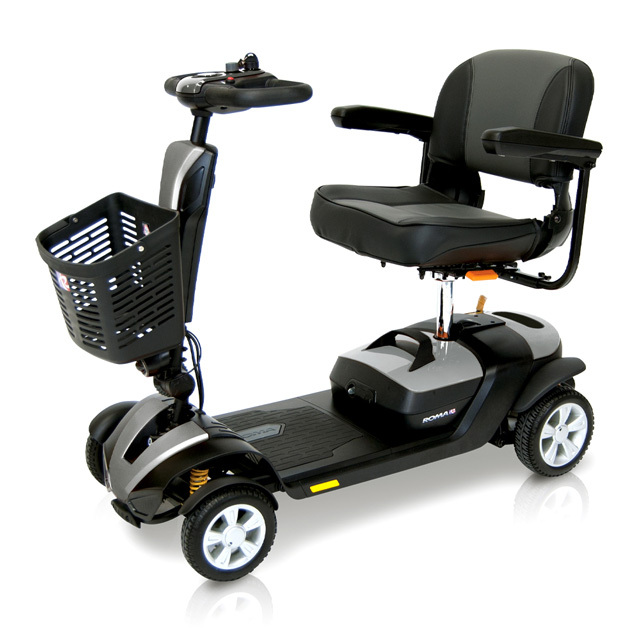 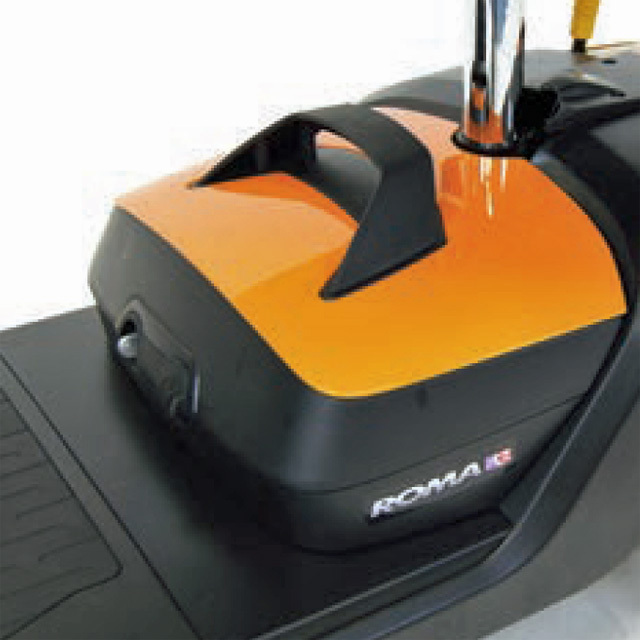 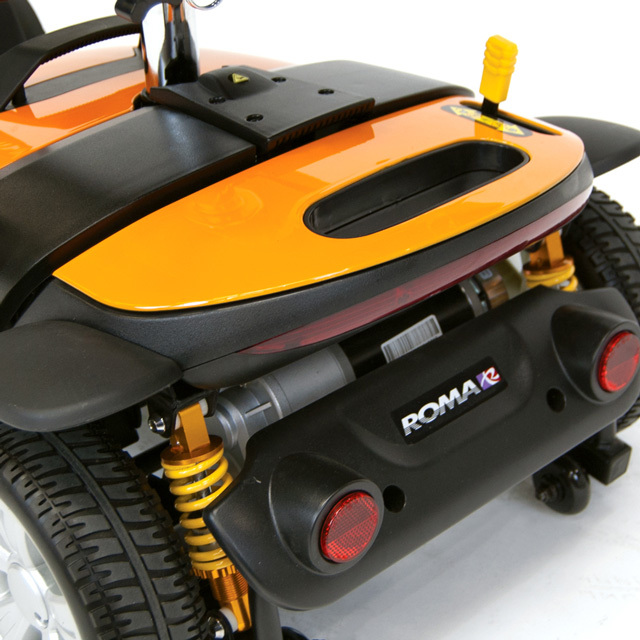 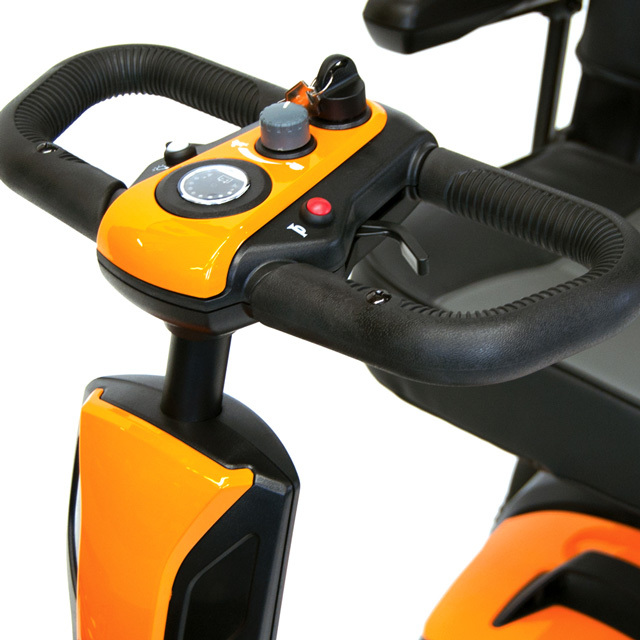 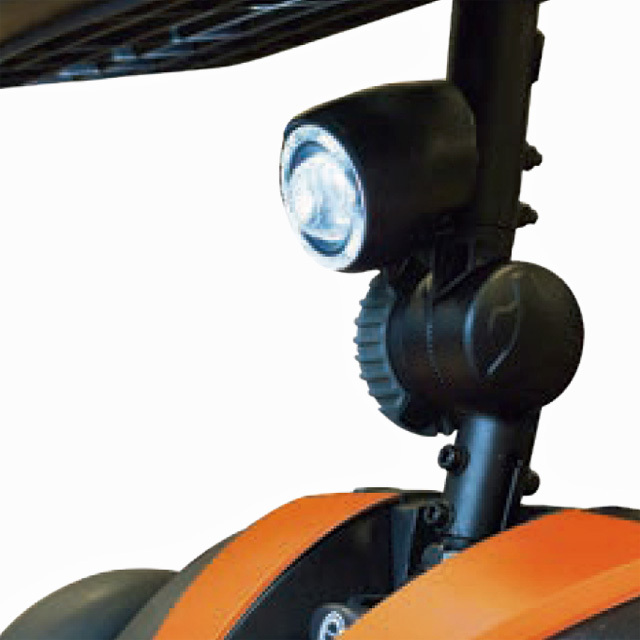 The new Roma Denver boot scooter has excellent ground clearance enabling better obstacle climbing. 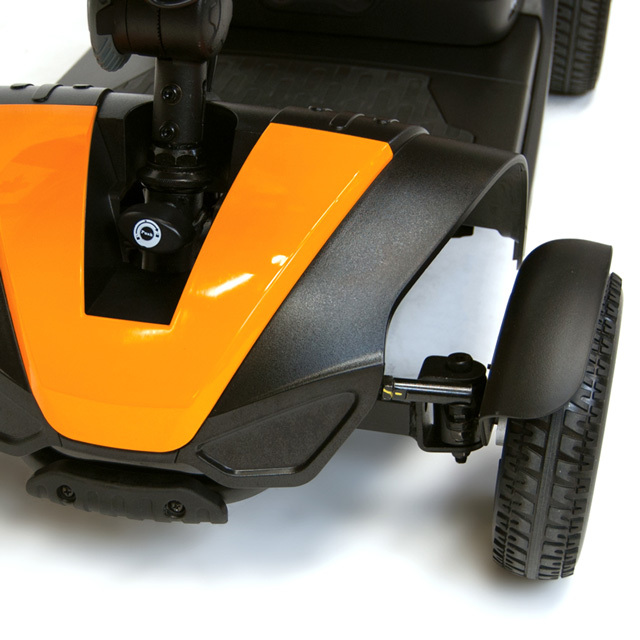 A much smoother ride is provided thanks to its bigger wheels and all round shock absorbers. 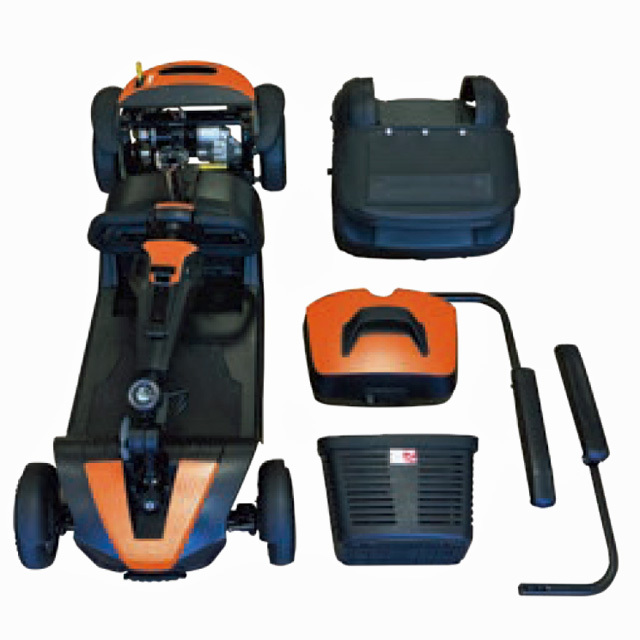 This boot scooter quickly dismantles for easy transportation and storage.